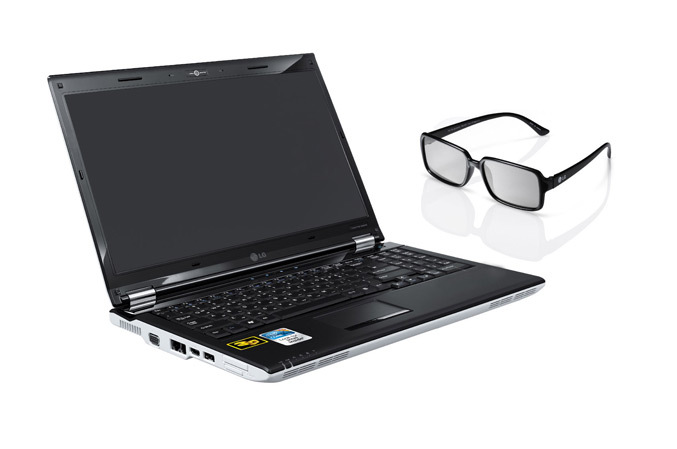 LG today reveals its first 3D notebook, which is based on Intel’s Calpella platform and Nvidia graphics and of course comes bundled with polarized glasses. The R590 3D has a 15.6-inch display, powered by Intel Core i7 Processor with HM55 chipset, NVIDIA GeForce GT335M graphics card with 1GB of dedicated DDR3 video memory, it feature a SRS Tru-Surround HD sound, option for DVD burner or Blu-ray drive, runs Windows 7 and comes with TriDef software, which converts 2D video to 3D in real time. 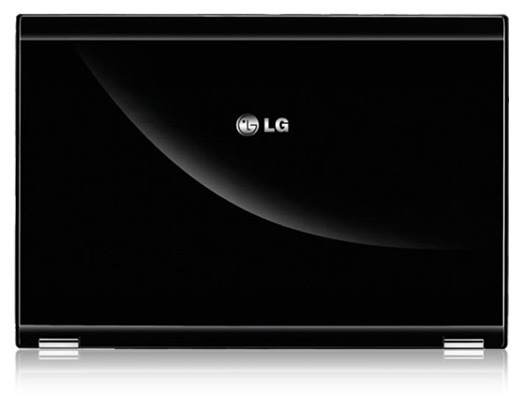 As LG claims the included polarized glasses, has not internal circuitry or batteries and helps to reduce eye fatigue when watching 3D content on the LG R590 3D. 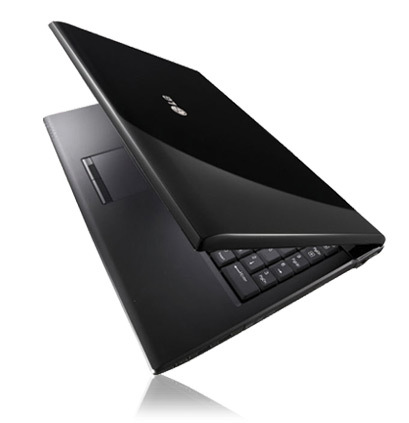 LG’s first 3D notebook will be launched in Korea this month with price tag around $1300 and introduced globally in the weeks to follow.